Both Angelina and Brad are Hollywood veterans. They are well aware of how leaks work. They understand how to leak too. The fact that this leak benefited him, publicly, much more than it benefitted her… well… you know. However, CNN covered the story yesterday and in their report, the documents were not sealed. Sure. What we’re dealing with here, though, is a leak and seal (or unseal) situation. How did it go down then? Let’s back it up. 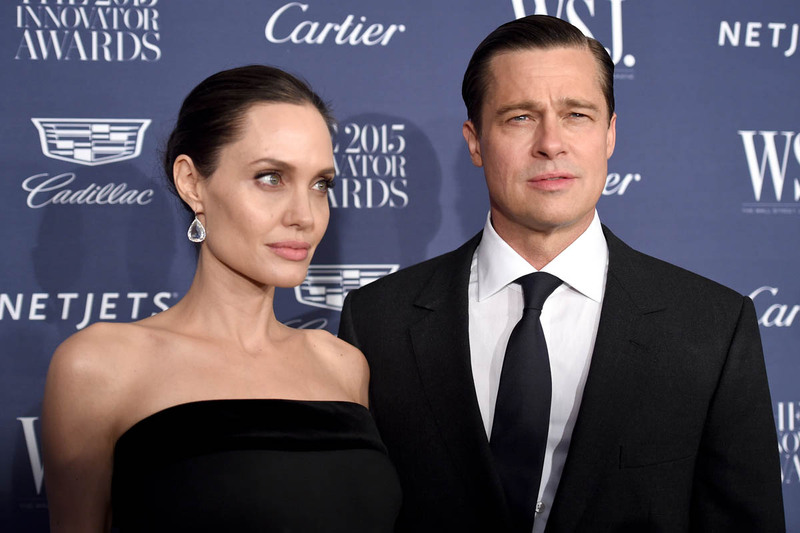 From that point on, then, it was thought that documents related to the Jolie-Pitt custody and divorce case would remain confidential. If these recent court documents were not sealed and therefore accessible, how would the media have been tipped off to go looking for them? And…again…who does that benefit? PEOPLE posted an “exclusive” story yesterday about how Brad is “doing great and has his energy back” with details about when the kids spend the night at his place and how he’s been seen in England, riding a bike, near where Angelina and the children are staying. Well that’s convenient. And now we’re not talking anymore about why Brad hasn’t been seen with his children since he and Angelina announced their divorce. The conversation now is about who to blame for that. Well done, source. Putting “he doesn’t talk badly about Angie” and the words “her fault” in the same sentence is an excellent way to not talk badly about someone.